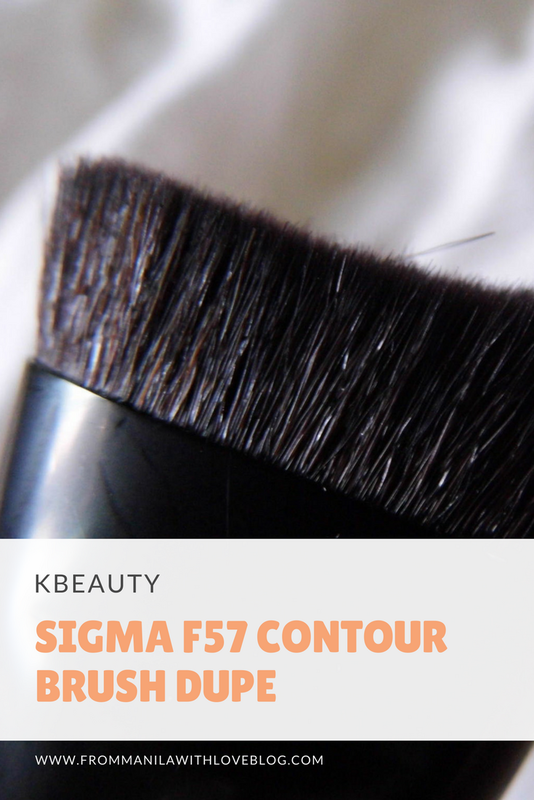 Sigma F57 Contour Brush Dupe : KBeauty to the rescue! 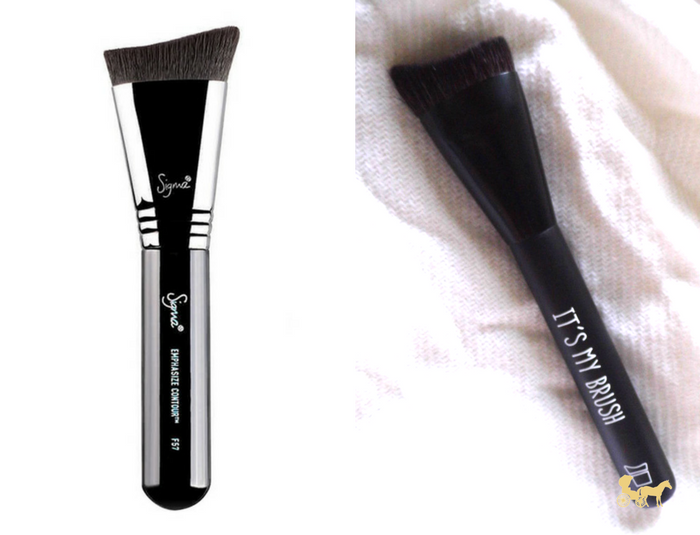 Sigma is a household beauty brand. 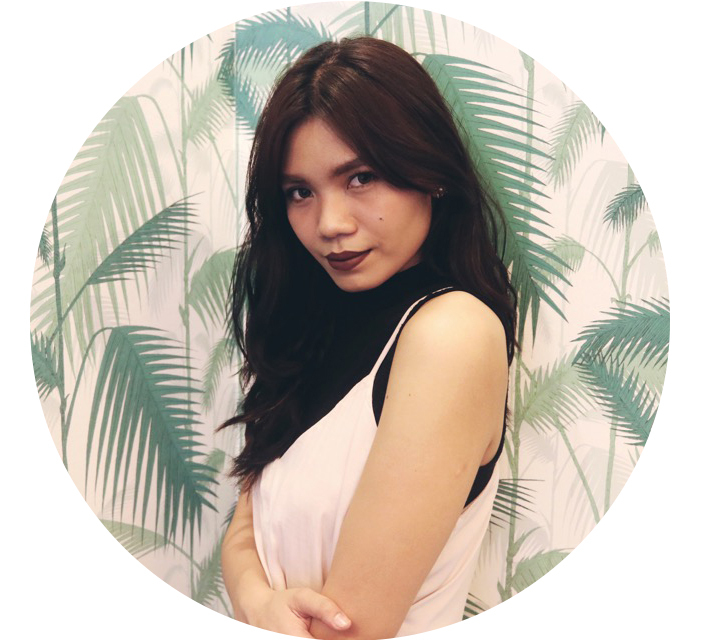 Every beauty lover knows it and has coveted it at some point in their lives. I myself have, but not to the point of actually purchasing one. Thankfully there are Korean beauty brands who keep an eye out for the innovative and popular. 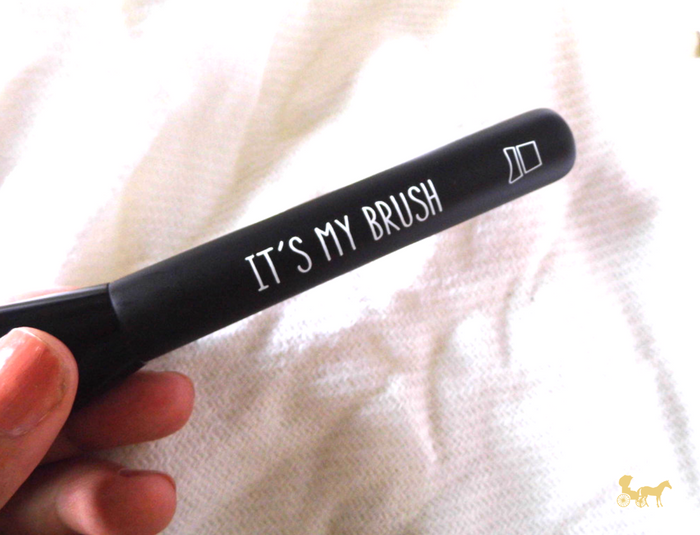 I got this 'It's My' Foundation Brush at Althea for like1/8 of the price too (don't quote me on that, I didn't actually do the math) . Does the resemblance not look striking? 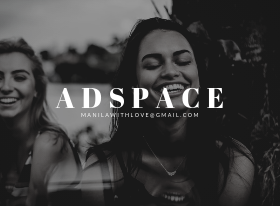 Bottom-line. 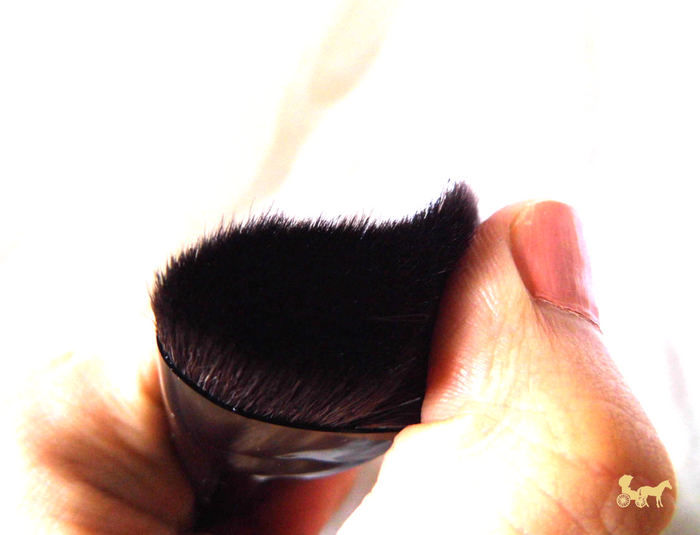 It's scratchy when on my face but touching by hand it is indeed soft. 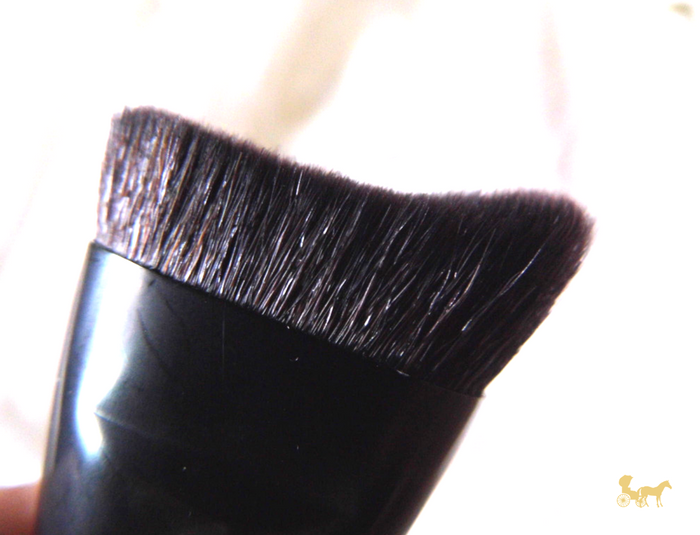 I don't reach for it for foundation brush as it's originally for (streak-fest) but it's excellent for contour. Maybe I just got a bad batch? I don't know. It's not available any more though on the PH site but the other countries might have them still.